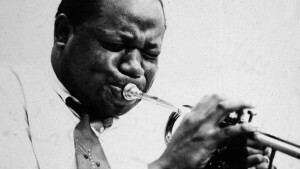 Here an example of how beautiful Clifford Brown could play simple II-V-I changes and make something special out of it. 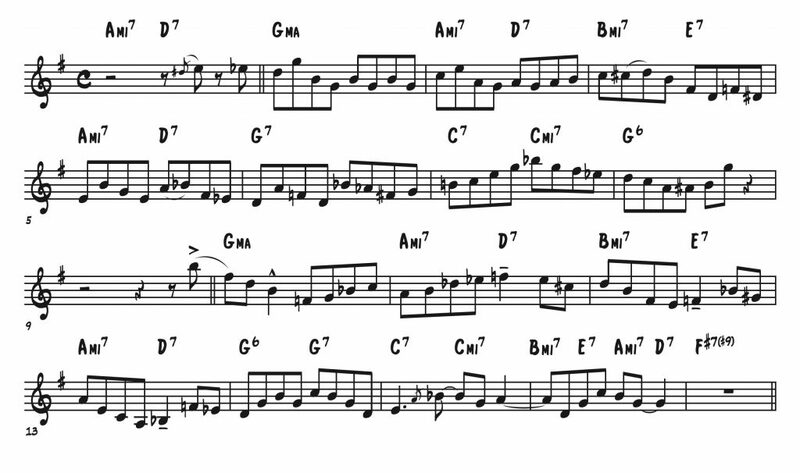 The first 8 bars sounds “inside” and the 2nd time he goes a bit more “outside” the normal changes. 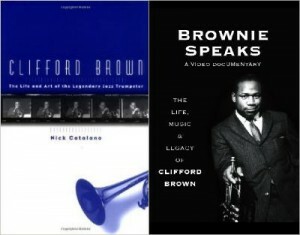 The whole transcription of Parisian Thoroughfare is published in the Clifford Brown & Max Roach book by qPress.